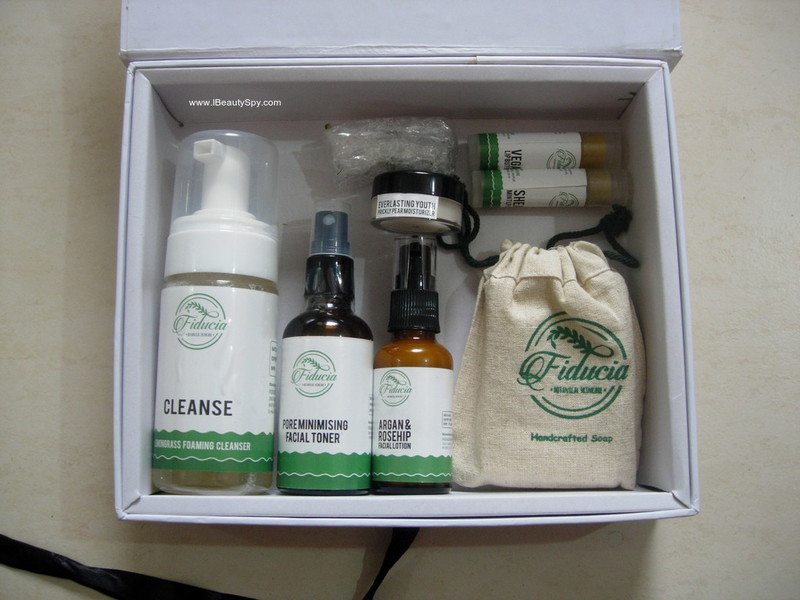 Finally, here is the most awaited review of Fiducia Botanicals. Ever since I won their Christmas gift hamper in a contest, many of them were asking me to post review soon. Now I have finished all the products that I got and it is the right time to review. For those who don’t know, Fiducia Botanicals is a new brand on Insta which focuses on natural, organic and clean beauty. They have a super clean as well as effective ingredients list. Here I will review them one by one in the order of my liking – from which I liked most to which I liked least. Ingredients: Organic prickly pear seed oil, apricot oil, rosehip, seabuckthorn, coenzyme Q10, essential oils of helichrysum , carrot seed, neroli , cedarwood and fennel seed. Check swatch and texture in below image. I received a sample of this. But this is my most favorite product in the entire hamper. Firstly the texture and consistency of this is absolutely stunning. 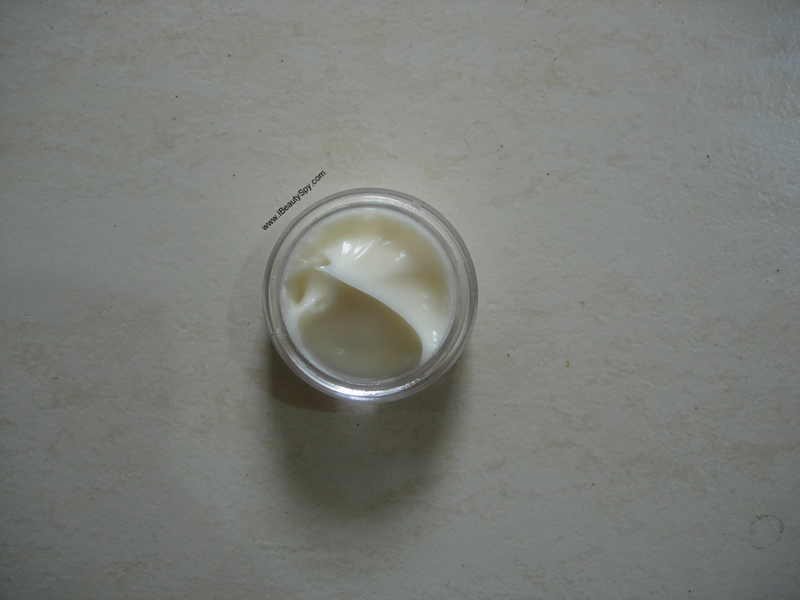 It has a luscious, luscious, very luscious cream texture and it doesn’t feel heavy or greasy on the skin. It deep moisturizes and hydrates skin from within. Makes skin so soft and supple. 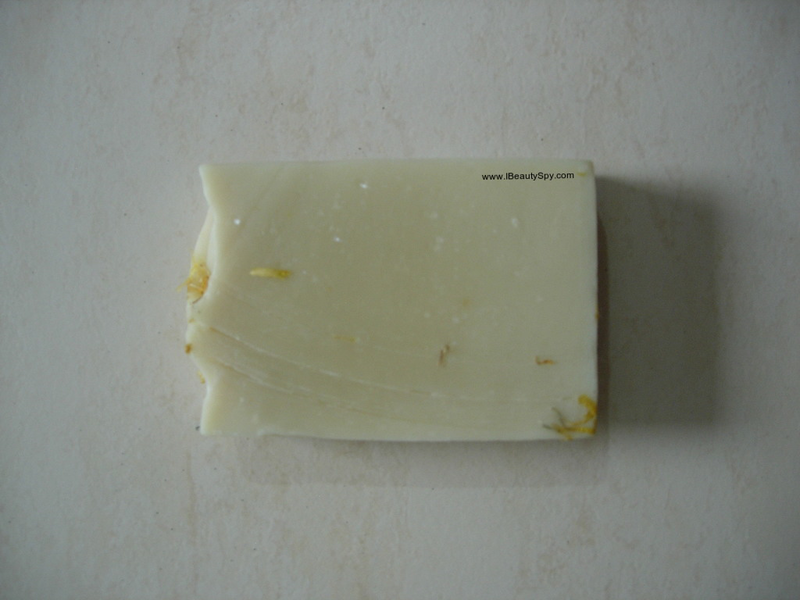 The fragrance is of neroli and cedarwood essential oils and very relaxing. 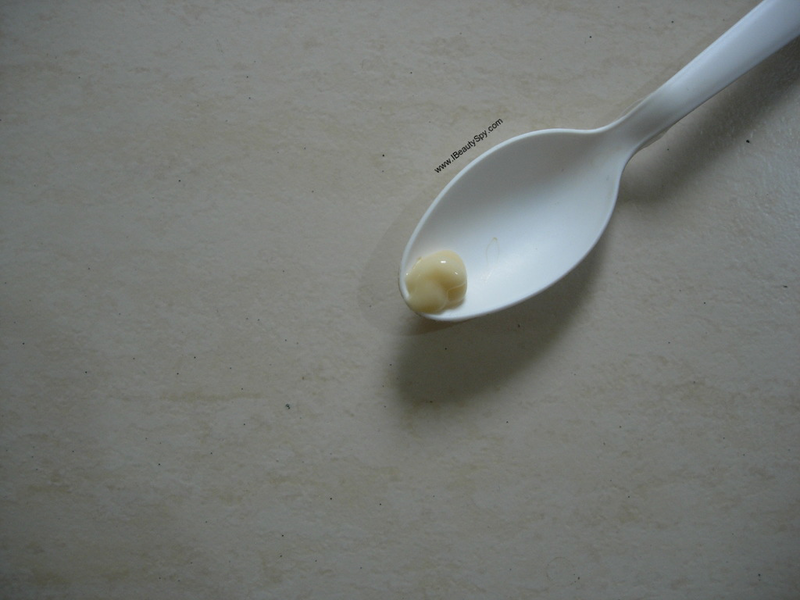 This sample lasted me for such a long time as I needed only 2 pea sized amount each time. It is a very good anti-aging cream and is rich in antioxidants. Just look at the amazing ingredients list. My God! You definitely need this beauty in your routine. It will suit all skin types. Normal-dry skin can use during both day and night. Other skin types can use it as a night cream. Forget all those anti-aging night creams in the market. This is most perfect one I have found. Luscious and luscious and so luscious 😊. My second most loved product in their range. It has a thick lotion consistency. The color is a nice golden hue due to the addition of rosehip and argan oils. Which looks so good. It has a slight scent of rosehip oil along with lavender. Feels so good. It gets absorbed really quickly and gives a nice glow to skin. With regular use, it made my skin so healthy looking. The ingredients list is wonderful. Rosehip, argan oil, rose otto distillate, lavender, lemongrass, cedar. I could also see some unique ingredients. Like retinoate to fight early signs of aging. Salicylic acid to clear out your pores. This will be suitable for all skin types except very oily skin. Grab it if you want a healthy clear skin. 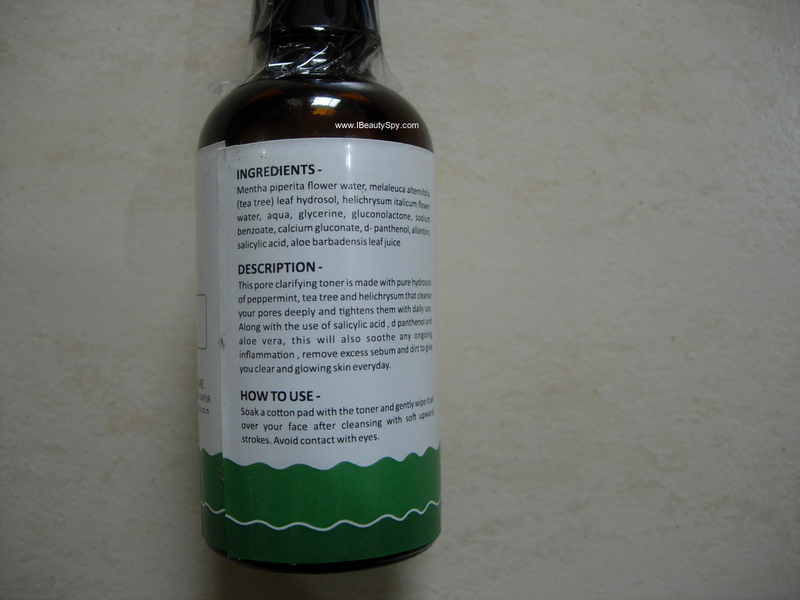 For those with oily, acne prone skin, Fiducia Botanicals has a Hemp & Rose Otto Facial Lotion. I think these range of organic facial lotions and moisturizers from Fiducia Botanicals are among the best I have ever used. This actually does what it claims. Minimizes and tightens pores. There is a slight tingling sensation on applying due to the presence of salicylic acid which is a BHA (beta-hydroxy acid). It also contains gluconolactone which is a PHA (poly-hydroxy acid. These are considered to be the second generation AHA alpha hydroxy acids. As they more gentler and suitable for sensitive skin). It helps to clear out clogged pores and controls oil. Peppermint , tea tree and helichrysum hydrosols gives a refreshing and cooling sensation. This is such a beautiful toner for oily, acne prone skin. But other skin types can use it too if you have clogged pores. Also, I noticed some reduction in my scars after almost emptying the bottle. 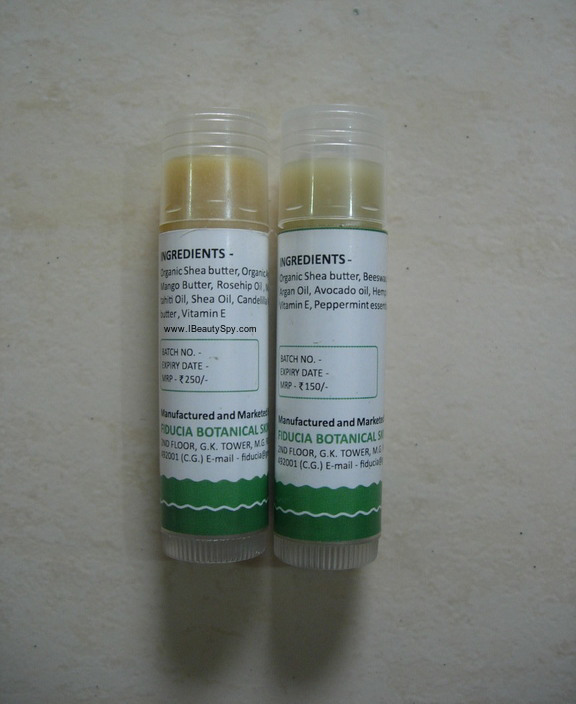 It is difficult to find vegan lip balms as most of the lip balms in the market contains beeswax. Am slowly turning vegan nowadays, I think bees do a lot of hard work and don’t want to interrupt their life. I mean when you have vegan options, why go bother animals? Let’s live our life peacefully and let them live peacefully as well. That’s what I think. 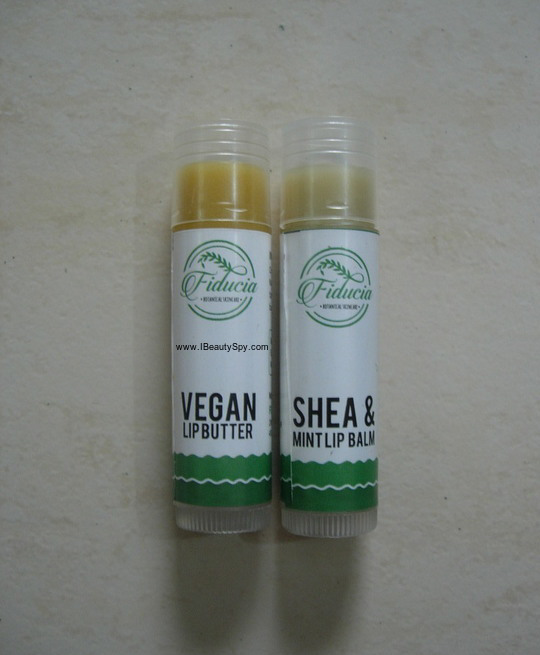 Anyway, coming back to this vegan lip butter, it is highly nourishing, rich in butters and oils. I can also feel it is very soothing on the lips. Maybe its the flower oil. Flowers feel soft on your lips. I think this is the first time Monoi de Tahiti flower oil is being used in a lip balm. And many of them use shea butter. But shea oil is rare. The only con that I found with this product was that the taste is not good. As they haven’t added any essential oils or fragrance. Except for that, this is a wonderful lip butter. And it comes in a cute little retractable tube which is perfect. 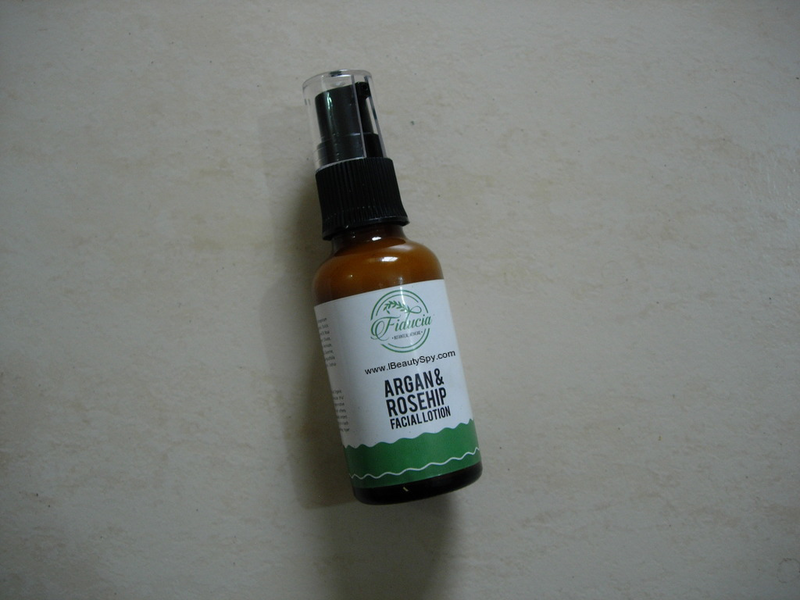 Ingredients: Organic cold pressed oils of Argan , rosehip , pumpkin seed, chaulmogra oil, pomegranate seed oil, carrot seed oil, black cumin seed oil. 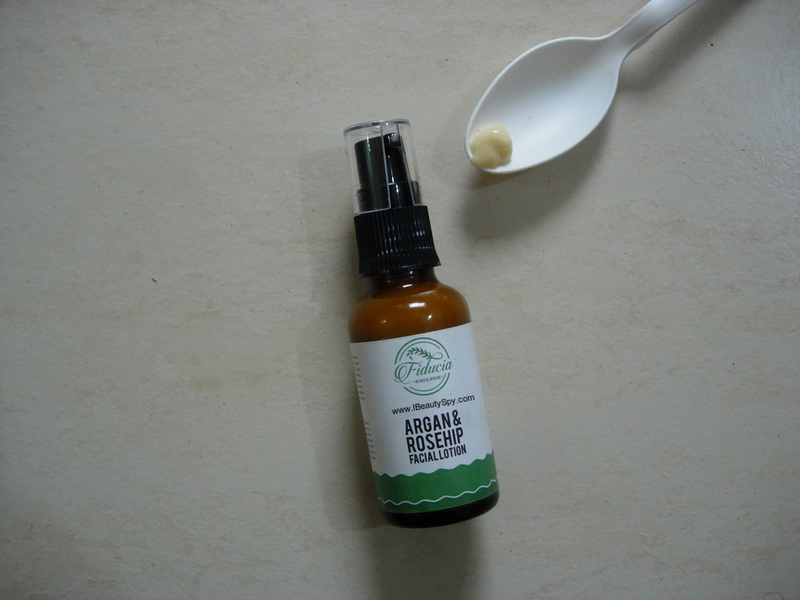 I received a sample of this facial oil. It came in such a cute tiny bottle and I used it majorly while traveling. As the name says, this feels so rejuvenating on your skin. 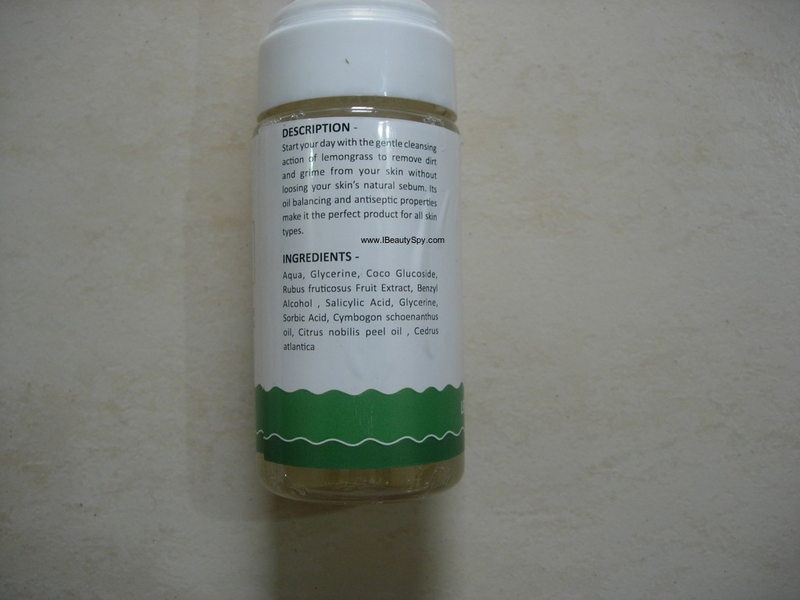 It is very nourishing and good for dry skin. It has a golden yellow color. It gives a nice dewy glowing skin. This is another excellent lip balm for dry, chapped lips. Is rich in butters and oils and nourishes your lips like a dream. The only reason I didn’t like this one was that the taste was even bad than the vegan lip butter. I think it is the taste of beeswax or something. Although it is mentioned as a mint lip balm, there is hardly any fragrance of mint at all. I think more quantity of peppermint needs to be added. Another delight for vegan lovers. I love when brands add coconut milk or almond milk in the soap instead of things like goats milk. As the name says, this is a fragrance free soap. There is no essential oil added. Best for dry, sensitive skin and even for babies. This is a moisturizing soap, lathers mildly and doesn’t dry out skin. Good for winters. The addition of mowrah butter is unique in this. I had high hopes from this cleanser on looking at the ingredients list. It contains blackberry extract, lemongrass oil, orange peel oil and cedarwood. The foaming agent is Coco Glucoside which is a natural , mild and non-ionic surfactant obtained from a combination of coconut based fatty alcohols and sugar. Also it contains salicylic acid which should help clear up clogged pores. But somehow this didn’t work for me. It is very mild and I felt it didn’t clean my skin properly. I could always see some dirt in my cotton pad when I applied toner after using this. And my face looked oily in sometime as it didn’t take away all the oil. I tried using both in morning and night, but it didn’t work for me. Overall, Fiducia Botanicals as a brand is simply fantastic. They have done great research and come up with the proper combination of ingredients for each product. Most of the ingredients they use are organic certified. 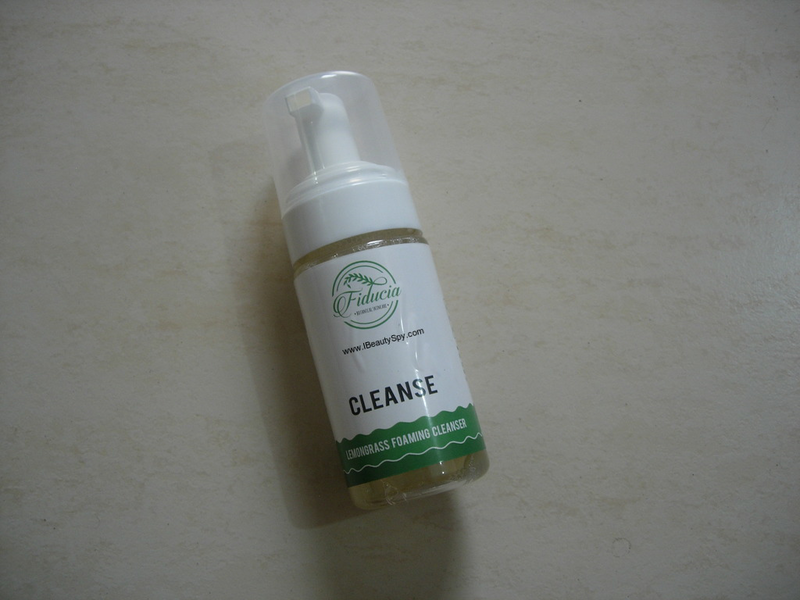 Except the Lemongrass Cleanser, all other products were simply amazing, high quality. My only suggestion would be to add more peppermint fragrance in the Shea Mint Lip Balm as it tastes really bad. Fiducia Botanicals also launched a couple of new launches recently which I was eagerly waiting for. But I was disappointed on seeing the launches because both were not vegan and contained goat’s milk. Come on brands, when you can get amazing nourishing plant milks like coconut milk, almond milk, rice milk, oats milk, etc, why bother poor goats? Let them lead their lives happily as much as we do! 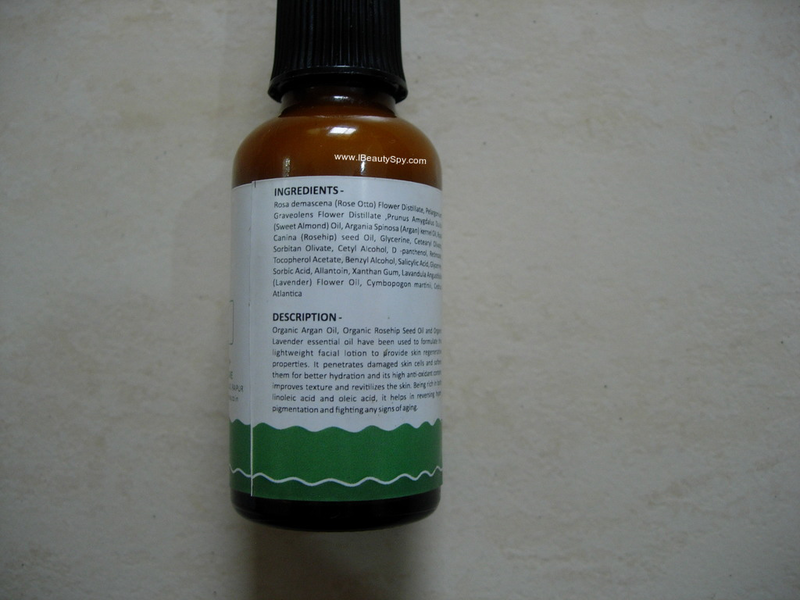 There ends my review of Fiducia Botanicals products. Hope you found this review helpful. If you have any doubts about these products, you can drop me a mail at ibeautyspy@gmail.com or DM me on Instagram. Have a lovely weekend :). Been hearing so much about this brand. It great to see reviews. 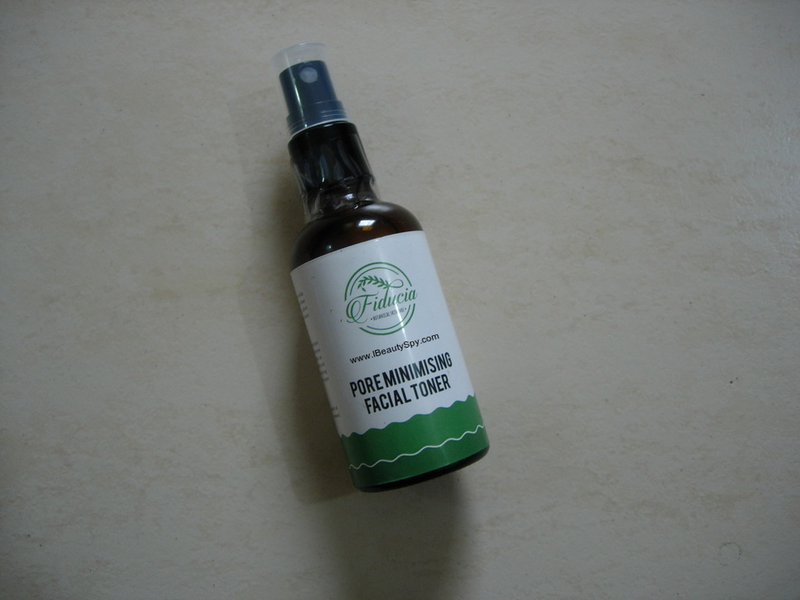 The pore minimizing toner is something I look forward to try due to the salicylic acid as one of the ingredients. Yes, that toner is so good. works on clogged pores and clarifies skin.